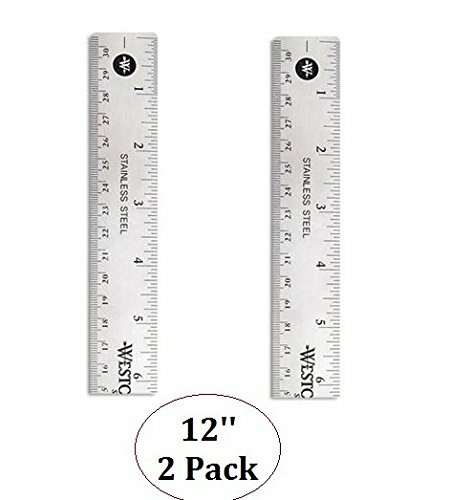 Westcott Stainless Steel Office Ruler with Non Slip Cork Base, 12 inch 2-Pack by Westcott at Transparent University. MPN: 103960. Hurry! Limited time offer. Offer valid only while supplies last.